THANK YOU! THANK YOU!! 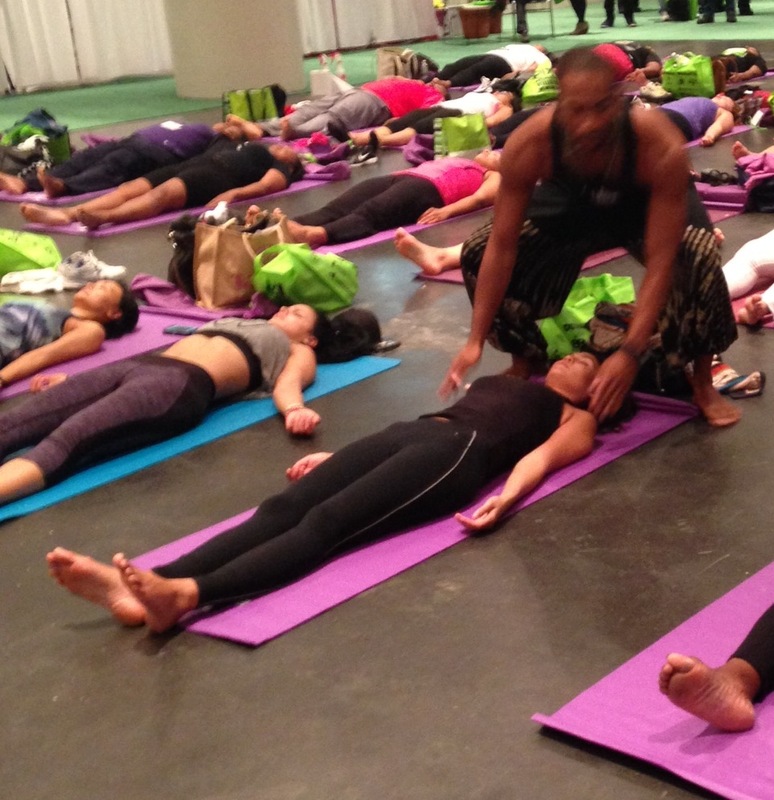 For your support and participation in Must Have Yoga#YOGAWORLD with our partners YogaLocal @ the PIX11 Health and Wellness Expo. 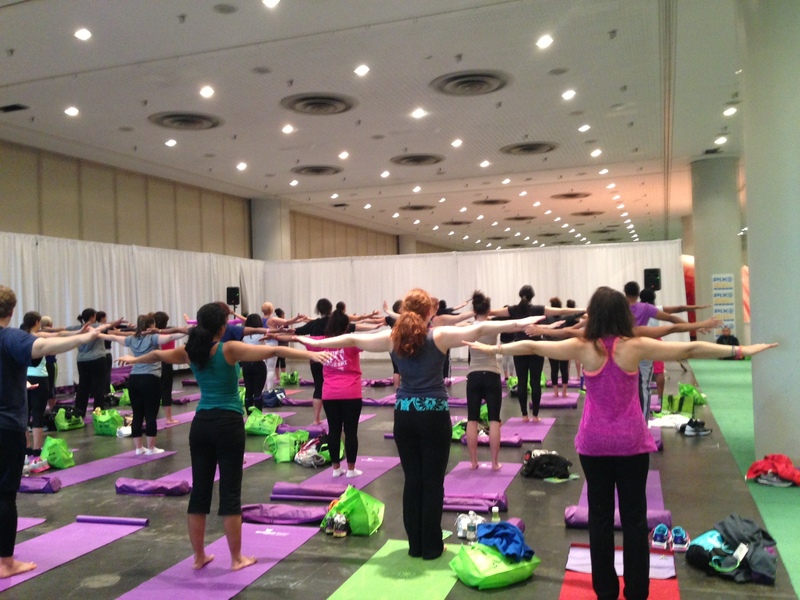 We had so many participants that we had to turn people away at the end as we ran out of mats! Over 400 people participated….with amazing energy and enthusiam! 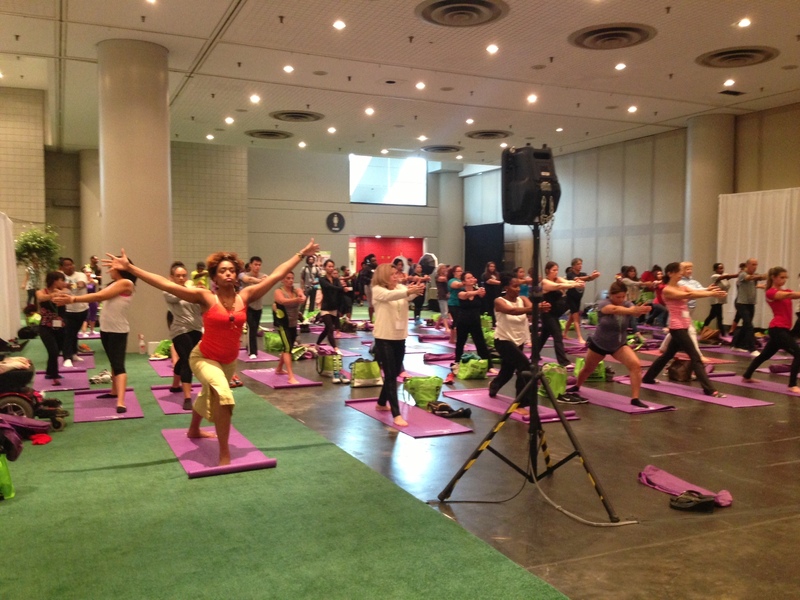 Couldnt have done it without the FANTASTIC teachers Kay Kay Clivio Yeah Dave Rebecca Weible Leo Rising…….The mats for all participants from EmblemHealth were great. Pictures coming soon on this site Instagram & Twitter. For those that couldnt come out this year. Cant wait to see you next year! 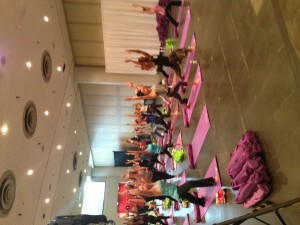 Copyright © 2012 Must Have Yoga, Inc.